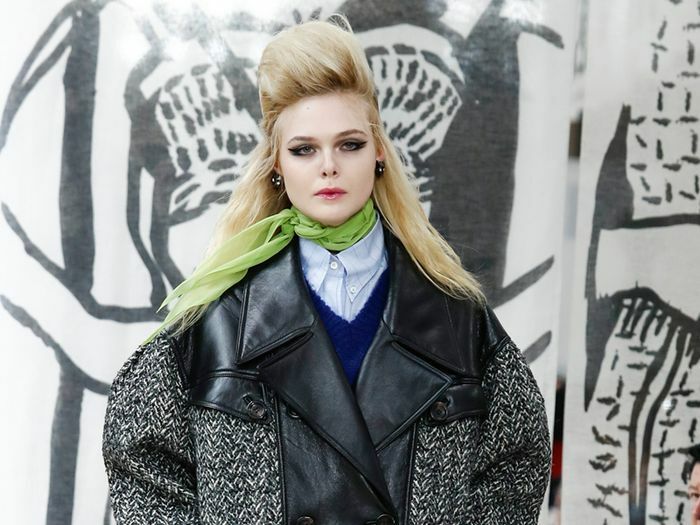 So, Elle Fanning, Does the Runway Have a Better View Than the Front Row? Here's everything you need to know about the Woody Allen film. Elle Fanning Packed How Many Suitcases for Cannes? She's bringing this early '00s style back. You definitely know her name. From Elizabeth Olsen to Kerry Washington. Here's where to shop it. These shades are for true fashion girls. This trick is simple but so genius.